Some transitive verbs are followed by an object together with an object complement. Note that an object complement is a word or phrase that gives more information about the object. 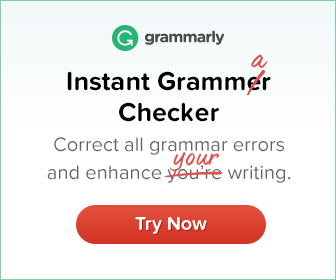 It is usually an adjective or noun phrase. You are driving us crazy. She called me a liar. I found her attitude strange. After some verbs, an object complement is introduced by as. This is common when we say how we describe somebody or something. We regarded him as a genius. She described her attacker as a tall white man with a moustache. Some verbs are followed by an object + infinitive + complement. The verbs that are usually followed by this structure include the following: believe, consider, feel, know, find, understand. In an informal style that-clauses are more common. We considered him to be a genius. OR We considered that he was a genius. They mistook her to be a German spy. 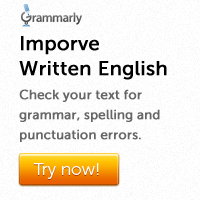 Note that the verb think is not usually followed by an infinitive + complement. Instead we use a that-clause. It is possible to drop to be after the verbs believe, consider, find and think. We found her sincere. OR We found her to be sincere. I considered the plan unwise. OR I considered the plan to be unwise.